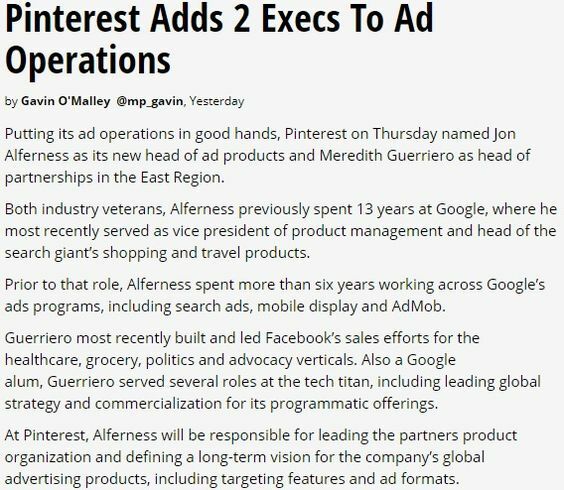 Check out our free Pinterest tool PinAlerts.com. 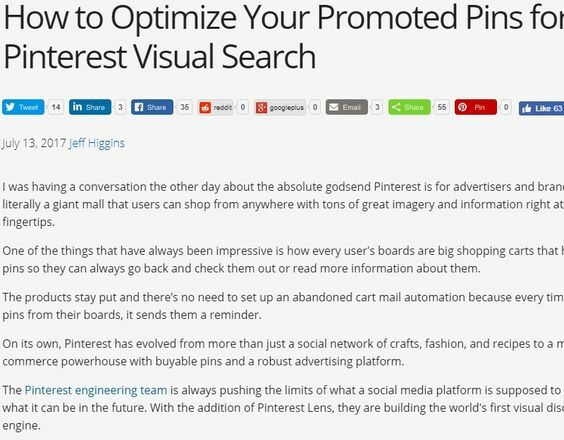 A web service that sends alerts, via email, when your website receives new pins on Pinterest. Editor’s note: This is a guest post from Lesley Warren, who blogs at Chaotically Creative and sells her Pinterest inspired product at Fix A Bra. About a year and a half ago I had never heard of blogging, then I found Pinterest. Pinterest was love at first sight for me. The endless amount of images were candy to my eyes. Even more exciting for me were the blogs that I was introduced to. The concept of learning and sharing through other sites was exciting and endlessly fun for me. After my discovery I decided I needed a way to keep track of all my projects so I thought a blog would be a great place to start doing that. One thing lead to another and the blog Chaotically Creative grew. And boy, did it grow quickly. How you ask? 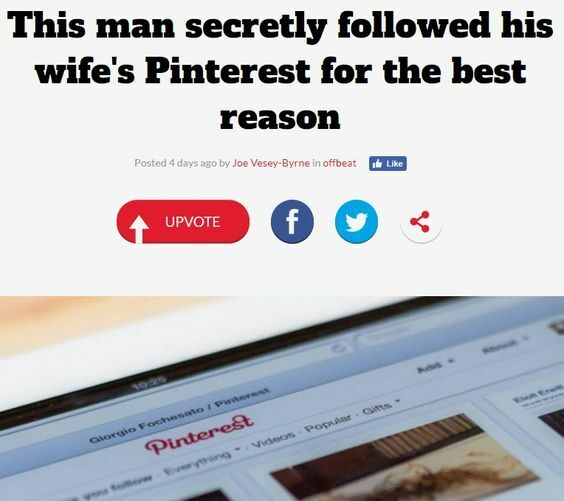 Well because of Pinterest of course. We had several great features by other big bloggers which sent our blog traffic and legitimized our writing. 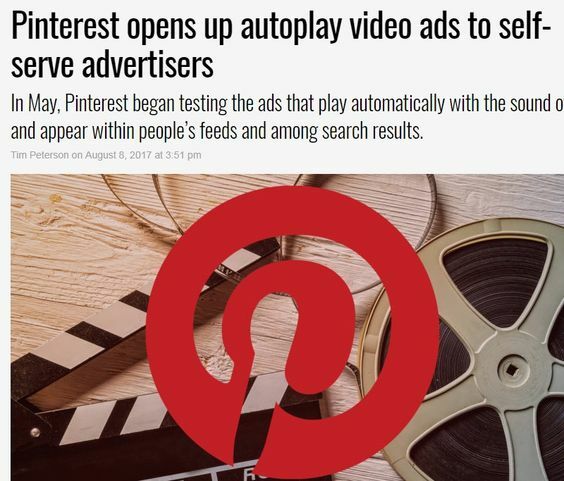 However, the number one reason why we have had such a highly trafficked blog so quickly was due to our referrals from Pinterest. 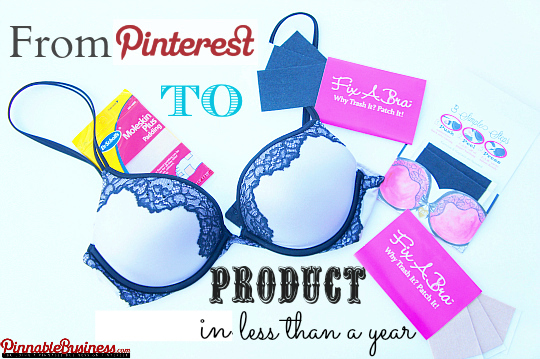 Several of our most popular pins went “viral” like the one that inspired our product, the Fix A Bra. Our post Underwire Bra Repair in 10 Seconds or Less was such a simple idea. One day I noticed an annoying situation, one I had felt many times before in the middle of my chest. I realized yet again my underwire was protruding through my bra. For several reasons, one including the fact that I have anxiety when shopping, prevented me from going out to buy another bra. So I tried a quick fix. I patched the area with moleskin adhesive foot pads. The irony of that feature was the fact that the author’s followers were not impressed that my pin was featured on that list and jumped to “its defense” and mine as well. We’ve also had a person de-face the pin and re-pin it to Pinterest with a comment stating “if you’re bra is breaking you’re wearing the wrong size.” Along came comments on our blog ranging from readers accusing women of ruining their bras due to being lazy non-hand washers and more. To this date the debate continues. 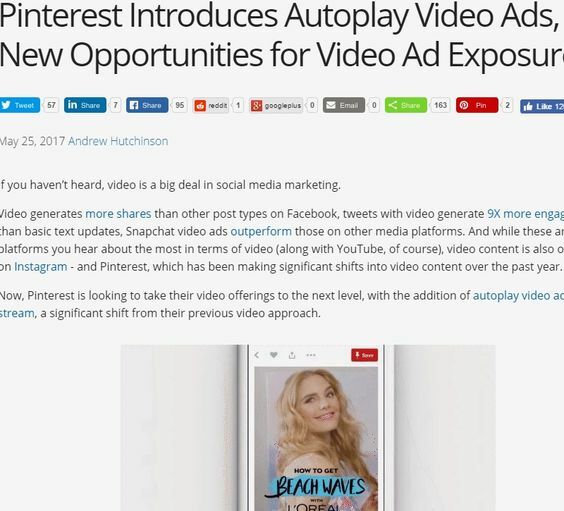 After writing our post I have seen it featured on many sites. Recently the writers on WIKI-How have now legitimized our blog post with mention of our product as well. Giving full credit to the originality of the idea to Chaotically Creative. So are you dying to know how many times this little post has been re-pinned? Before I let you in on that number I want to explain that this is not the only pin that we have had that has been pinned thousands of times. We’ve also been able to get a lot of re-pins without a lot of followers. We only have a little over 3,000 followers. The images to Underwire Bra Repair in 10 Seconds or Less have been re-pinned over 325,581 times. Now that’s a big number I know, but keep in mind that the post was written on July 5, 2012. It feels so awesome that so many people re-pin our images but does any of that matter if they don’t even come to our site? I guess it really wouldn’t. But they do. Mom and I started blogging February 14, 2012. Since then 1,188,252 unique visitors have come to our site. 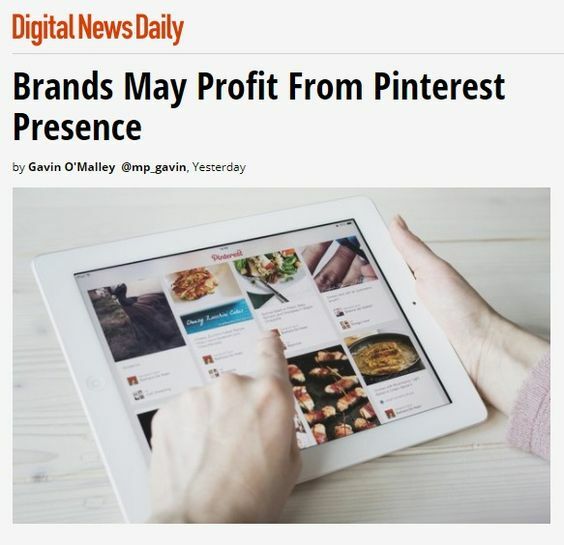 707,579 have come directly from Pinterest, our number 1 source of referrals. The underwire bra post has had 1,266,831 unique page views since the day it was written. What did we do with this information? It took 3 days to realize we had a really good pin. Even more we realized we had written about something that no one else had ever written about. After one week I decided that if so many women were having these issues with their underwires then this was a problem that needed to be solved with more than just a DIY fix. I immediately searched the internet to insure that I was not impeding on someone else’s patent or rights. When I saw that there was no one out there with my exact product idea I started contacting manufacturers and our product the Fix A Bra was in the works. 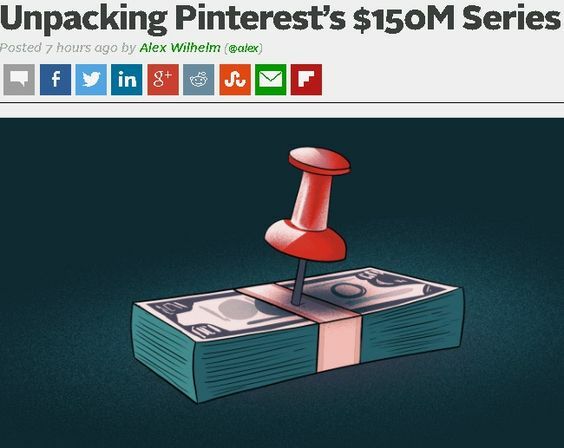 That’s two weeks after we wrote the post and analyzed the data gained from Pinterest. Write With Something New and Original…. Mom’s post Washing Windows Like A Pro has pinned 56,000 times and has been viewed over 188,000 times. What was so original about this post you ask? Well although some people knew the secrets the Pro window washers were using no one had ever written about it to our knowledge or much less had ever pinned it. It’s easy. If you write about something that no one has ever seen before then people will come and read about it. New and ORIGINAL content is key. Readers want to read about things that relate to their lives. Either something that they can do, something that relates to them directly, or something that solves problems and solves them easily. The more relatable the better. The easier the better. The shorter the better. Get my point? 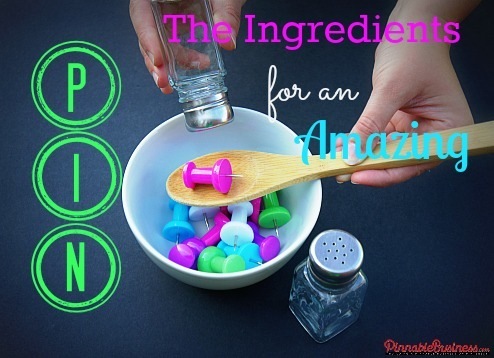 My 3 most successful pins have 3 things in common; short, easy and relatable to the masses. When I presented my Bra Fix to my Mom I did not intend on showing it to anyone else. I was very determined to keep our blog free of anything but home decor and decorating. I also didn’t know how readers would feel about seeing images of a bra on our “family” friendly sight. Was this going to take our blog a whole new direction? I mention in the Underwire Bra Post that I didn’t want to go shopping with my kids and that’s what spurred the DIY fix. However part of the reason I did not want to go shopping was because of the anxiety I deal with on a daily basis. I decide to come clean and write a post about coping with anxiety. This was something I had always wanted to share but feared doing so. That post has been Pinned 13,000. Thank goodness I let go of the fear and wrote this post. Without a doubt an amazing pin needs great pictures. I truly feel that if we wouldn’t have taken the extra time and thought to take great pictures and create captions on those pictures they would not have pinned as well. At this point I feel my story is still writing itself and I can’t wait to see what more happens with my “Pin” and my “Product”. Just a few weeks ago I was at the park talking to some other Moms I had just met. We were all telling each other about our businesses. Ironically, as I spoke about how I developed my product from my pin, one mom began to laugh. I asked her what was so funny. She said, “I am wearing your bra fix right now as we speak.” She then went on to explain that she actually had an underwire breakthrough and used the Pinterest search feature to find a fix. As you can see there is no doubt that Pinterest has made my blog what it is today. It has been the main source for analyzing what my readers want and how they want that information delivered. 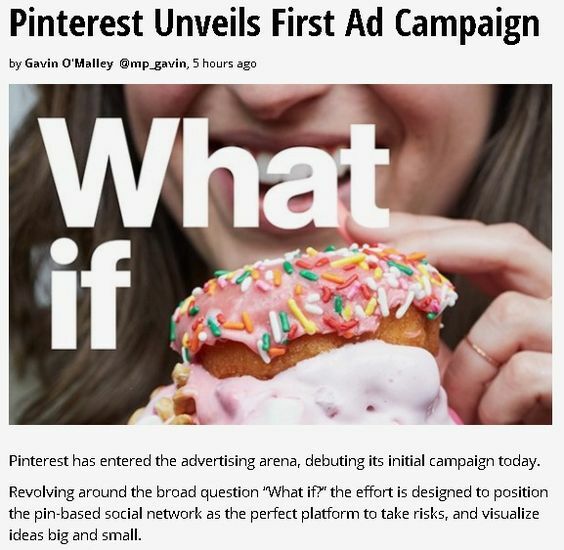 I’m excited to see what else I can Pin and how followers will respond to that content in the future. My passion has always been to create and design. I must confess that if you let me in your home I will be rearranging your furniture…. in my head of course. I always look for ways to make Chaotic spaces feel more calm and organized. With a background in Early Childhood Development and Self Taught DIY and Design, finding ways to calm everyday chaos is what I do. Chaotically Creative is exactly what we are! Our life is like yours, full of chaos and we attempt to do whatever we can to make it a little bit more calm through DIY, Decor, and Design. I like these girls! They are full of what the world needs! Energy- enthusiasm and much more. I am so grateful for your bra-fix entry. Living on food stamps I have literally zero dollars to spend on a replacement, but I do have leftover moleskin. God bless you for stepping outside your comfort zone and being open to sharing this! I have been searching to find what the finished product–Fix A Bra– is. In the “shop” I saw two bras pictured, but what is the “fixit” part? Thanks! Copyright © 2019 PinnableBusiness.com. All Rights Reserved.